It’s 9am and we are getting ready to start the day here at Maverick Stables in Central Texas with our favorite of favorites: a River Ride to Downtown Lockhart. 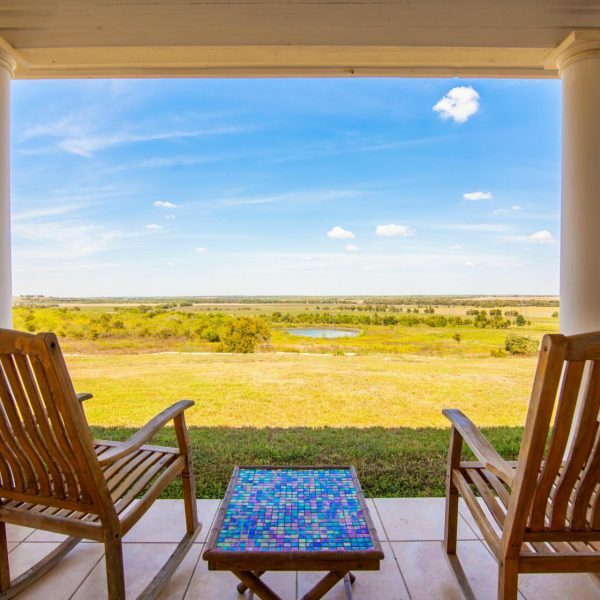 Central Texas is rife with fun things to do with your loved ones, and whether you are looking for a private horse vacation getaway or something a little more kid-friendly, we’ve got you covered. Our River Ride to Downtown Lockhart has all the bases covered in your epic quest for a real Texas experience. You’ll show up ready to meet your mount for the day. After about 45 minutes of learning about horses and equine safety from the ground at our stables overlooking the valley and pond, you’ll be ready to take to the saddle. 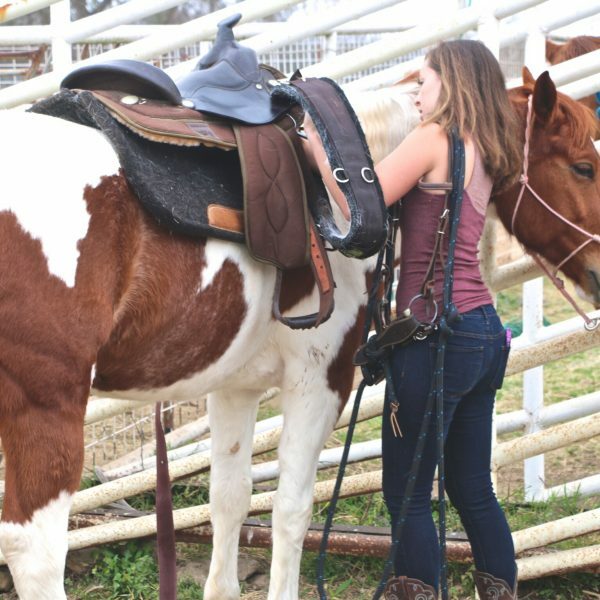 Use the concepts of pressure and release that you learned while grooming and taking your horse, as well as your new-found comfort with this four-legged friend, and get a feel for the movement of these beasties who are ready to rock and roll. We will start you off in a small paddock where you’ll get the chance to get the hang of posture and movement before moving out into a six acre pasture with gorgeous views overlooking hundreds of acres of lowland valley. Enjoy the classic buy arcoxia 60 mg wooden split rail fence that will have you feeling right at home. 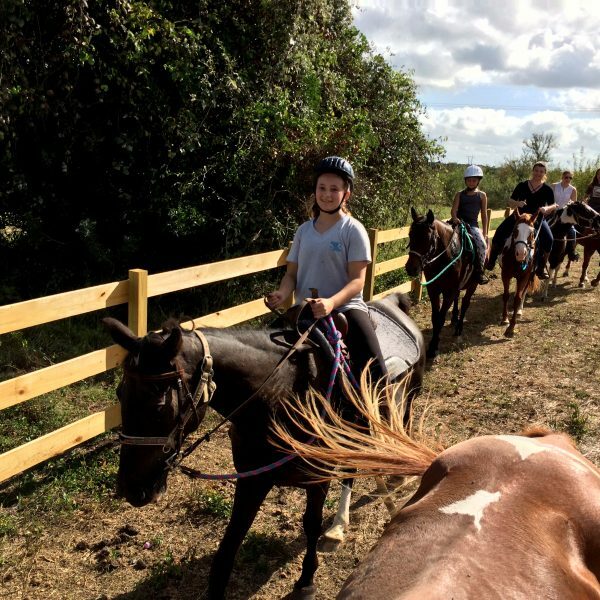 After mastering the basics of steering, you’ll head out for a trail on our property, where you will continue to receive instruction on riding your horse in a way that’s safe for you and comfortable for the horse. Once you’ve tackled the ranch, your Maverick Horseback Riding Instructors will take you on a trip to a local park. Ride past a huge open space with giant live oak trees, a beautiful old cemetery, and straight into downtown Lockhart, where we will tie up and enjoy lunch or dinner. 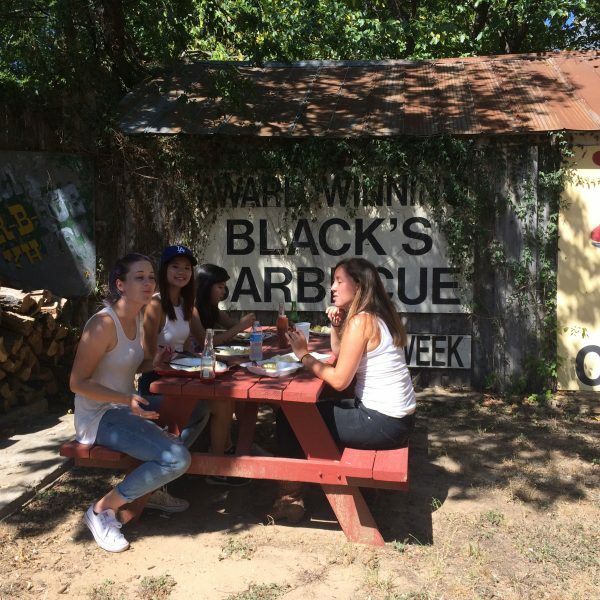 Get hungry for Black’s BBQ! Situated here from the back porch of our 100 Acre Ranch, we are happy to share the details of this ride. And after your ride, you’ll enjoy a quiet moment here with the greatest panoramic view of all of Caldwell County. We sit here this morning enjoying memories of rides previous, looking forward to a great group ride to come! Want to join? Give us a call and we will tell you all about it!